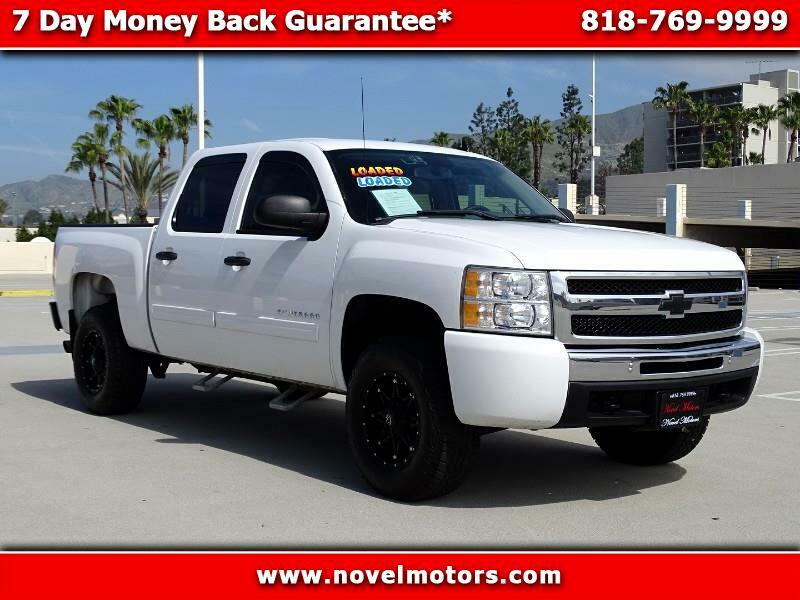 Beautiful 2011 Chevrolet Silverado Crew Cab! This Silverado Comes With A Free CarFax Report With No Accidents! This Silverado Crew Cab Features Tons Of Off-Road Options Like, Off Road Tires and Wheels, Lifted Suspension, 6 Passenger Seating, Keyless Entry, AM/FM/XM Radio, Full Power Windows, Door Locks and Mirrors. This Silverado Also Features Step Boards For Easy Access, Clean Black Cloth Interior, and So Much More! Stop By And Check Out This Beautiful Lifted Chevy Truck!